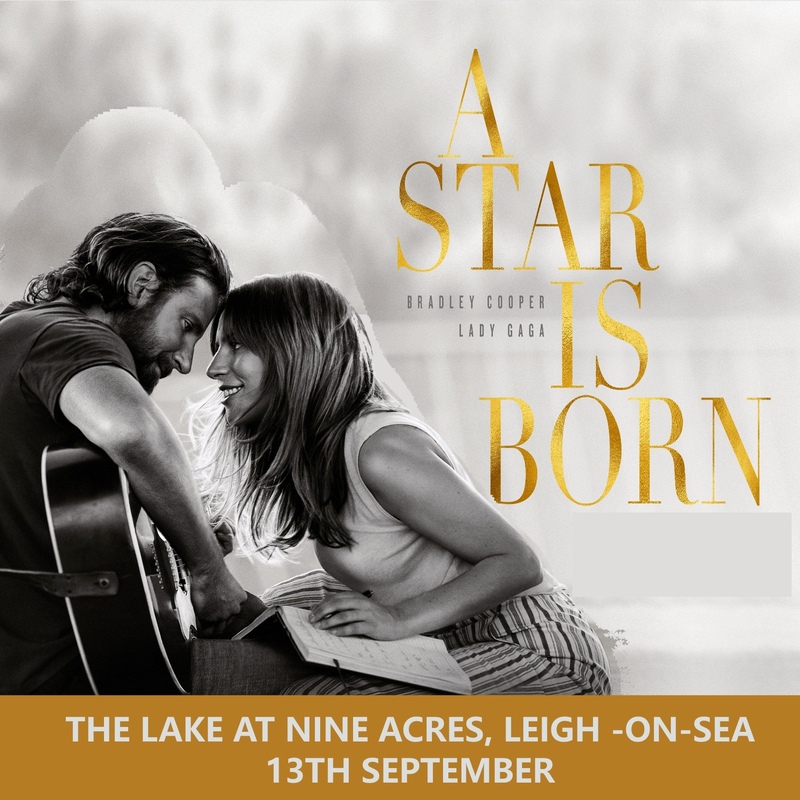 A Star is Born, certificate 15, is being screened at our outdoor event at The Lake at Nine Acres in Leigh on Sea on the 13th September. This new take on the tragic love story, Jackson Maine, discovers-and falls in love with-struggling artist Ally. She has just about given up on her dream to make it big as a singer... until Jack coaxes her into the spotlight. But even as Ally's career takes off, the personal side of their relationship is breaking down, as Jack fights an ongoing battle with his own internal demons. Great music and an emotional journey. You will need a chair or blanket to sit on and something warm to wear. *Concessions are disabled people and their carers, students and senior citizens, (proof will be asked for on the gate).